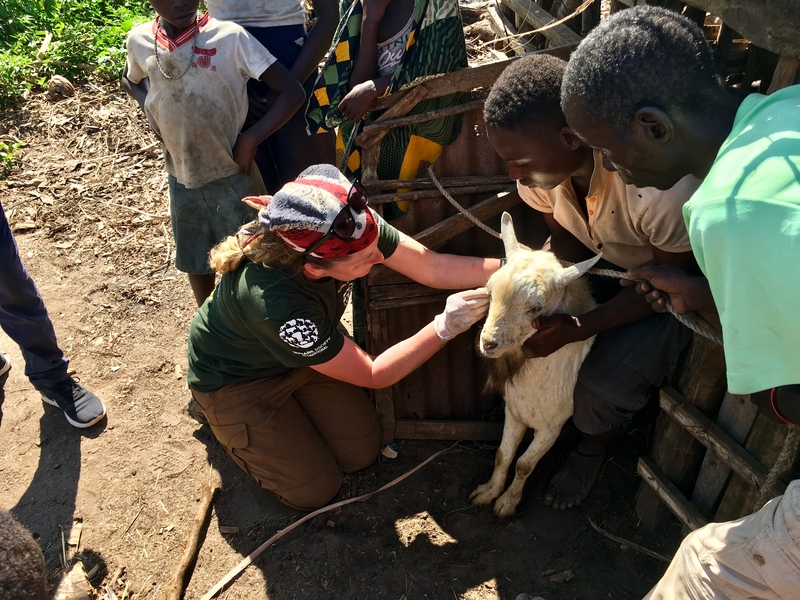 A team of animal rescue experts from Humane Society International are providing emergency aid to animals in some of the areas hardest hit by Cyclone Idai. HSI’s team has been working in Malawi and Mozambique, providing much needed food, medicine and care to sick, injured and lost animals. They have also met with national and local government officials and community leaders to assess the needs for animals in those areas. 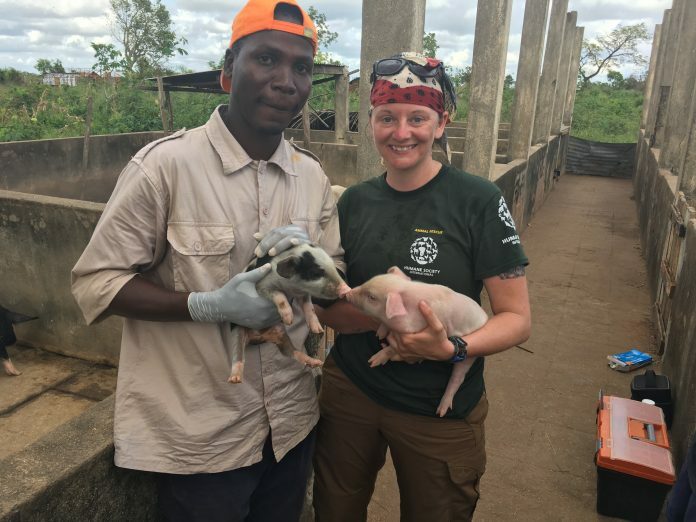 Amongst the rescue workers is Brit Jack Finn-Kelcey, a member of HSI’s Animal Rescue Team and a former British Army paratrooper who has previously lived in Malawi. 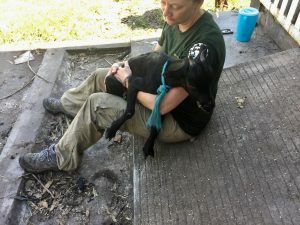 One of HSI’s specialties is responding to the needs of animals following disasters, and the organization has been working with officials and local groups to complement the humanitarian relief efforts, even traveling by helicopter to help animals in places currently inaccessible by road. 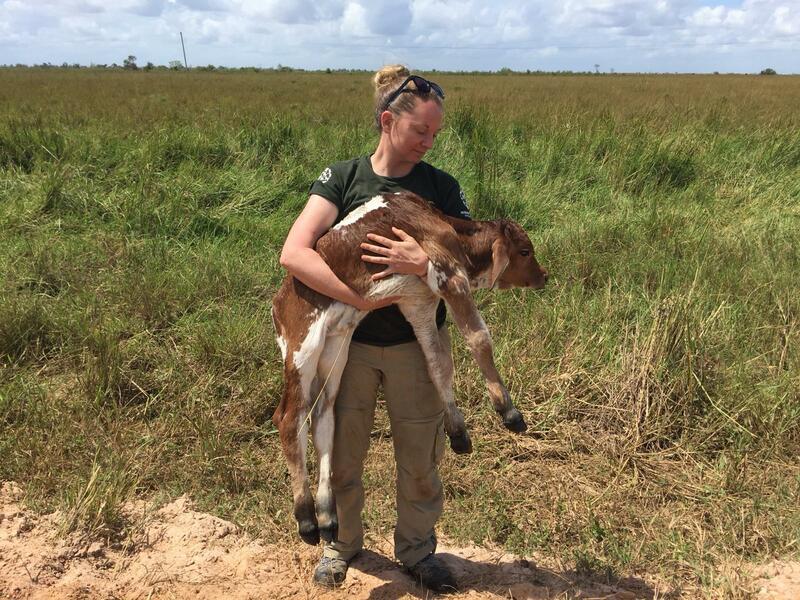 Veterinary care is given to any animal in need, and more than 200 animals have been treated so far, including dogs and cats, and a host of farm animals – cows, pigs and goats – suffering in the wake of the cyclone. Critical veterinary care includes treatment for vitamin deficiencies and dispensing antibiotics and vaccinations to prevent disease. Many communities have sustained an immeasurable loss of both human and animal life, and HSI’s Animal Rescue Team has witnessed the vast destruction caused by the cyclone. In the Nhamatanda district outside of Beira, the team came across an emaciated calf who was suffering from dehydration so extreme he could not stand. After hydrating the calf and administering veterinary aid, he was able to stand and begin nursing again from his mother. 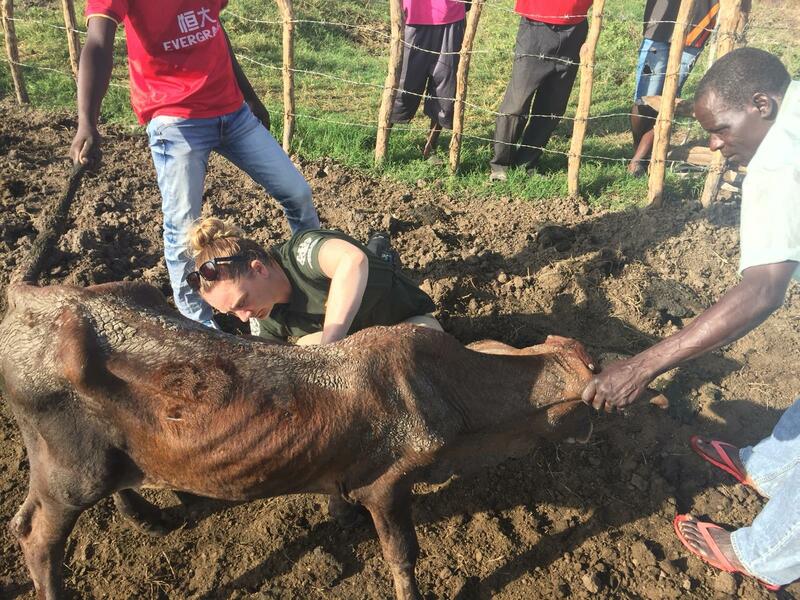 In another district, the team found that only 16 of the 108 cattle in a single community had survived. The team has also provided vaccinations and deworming for dogs, including three tiny puppies whose mum had passed away. HSI is asking for donations to its Animal Rescue Fund to help the charity continue providing essential veterinary medicines, food, water, blankets, shelter, materials and transport for this response and for other disasters around the world. PLEASE DONATE HERE!